Sound Extreme Entertainment offers complete custom DJ and MC packages. Select from a wide variety of options. The choices are all yours. We can customize a wedding and reception package that expresses your own individual taste. Let us know what you are expecting with a simple fill-in-the-blank form. All Sound Extreme Wedding Packages include new, modern digital sound and amplification equipment, top-of-the-line speakers, cordless microphone, advance setup, efficient takedown and a backup system available. Pre-select your playlist from our Unlimited Music Library. 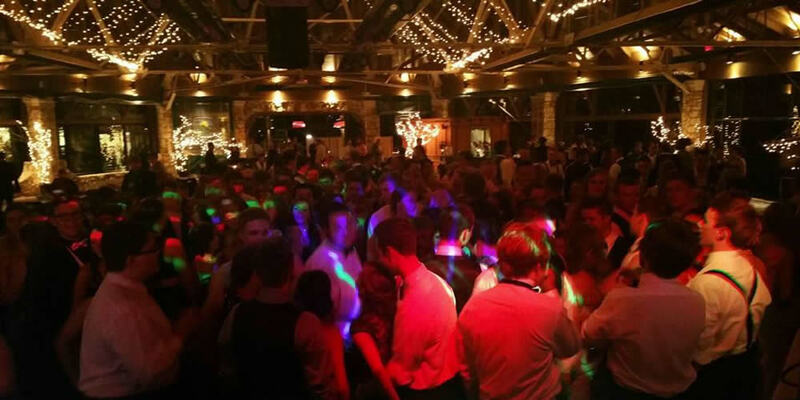 With over twenty DJs, we have one that is the perfect fit for your special day. All Sound Extreme DJs can also act as an MC to make any announcements or introductions. Your Sound Extreme DJ/MC will arrive early, dressed appropriately. Options include an additional MC or DJ assistant, additional Party Motivator, Turntable DJ, Karaoke Package with a library of over thirty thousand songs, DJ Lights/Lighting effects, additional Speakers and Lighting for Outdoor Event, additional wireless microphone, remote power for outdoor event, Smoke Effects, Haze Machine, Bubble Effects and Video Projection. We can work with you to customize a package that meets your budget. We will never surprise you with extra charges. And you can be confident knowing our equipment is always new looking and in perfect working order. What do you want? We give YOU all the choices! There is nothing like live music! Crocodile Smile performs your songs the way you want to hear them! Experienced and versatile, Crocodile Smile will play a variety of current hits and traditional classics. Just let us know your taste and any requests. Other options are available. Just let us know what you are dreaming of. Visit www.SoundExtremeWeddings.com to see more options. Once you have selected Sound Extreme for your wedding, you know that your reception will be a success. Give us your likes and dislikes and leave the rest to us. Just relax and enjoy your wedding and reception.